Every now and then, a scientific discovery comes along that is just so wild that you can't wrap your head around it at first. Electricity, the theory of relativity... the slinky. It's these wild, new advancements that push the boundaries of science and end up changing our lives. But sometimes, a crazy-sounding discovery or invention is just that: crazy. And behind it is somebody willing to glue together bones or hire a man to turn a crank for fame or profit. There's nothing like a good old-fashioned hoax to remind us to be a little skeptical of outrageous scientific claims. Here are 10 of history's juiciest scientific scandals. The find: A collection of stones on the outskirts of a Bavarian town, brought to Johann Beringer, the chair of natural history at the University of Würzburg, by a few of his students. There were almost 2,000 stones, some carved with images of "lizards in their skin, birds with beaks and eyes, spiders with their webs, and frogs copulating," The Guardian writes. Others had astronomical objects and Hebrew letters etched into them. Beringer speculated that the stones were fossilised relics from the Great Flood, rejecting the idea that they were manmade. In fact, he was so sure that he wrote an entire book about it. The fallout: Just as Beringer's book was published, the boys brought Beringer one last stone. The stone was etched with Beringer's name. It turns out the stones had been planted by two of Beringer's colleagues. They became known as lügensteine, or "lying stones". The find: A novel invention, the brainchild of a man named Charles Redheffer. It was a machine that remained in perpetual motion, never stopping - a perpetual motion machine. 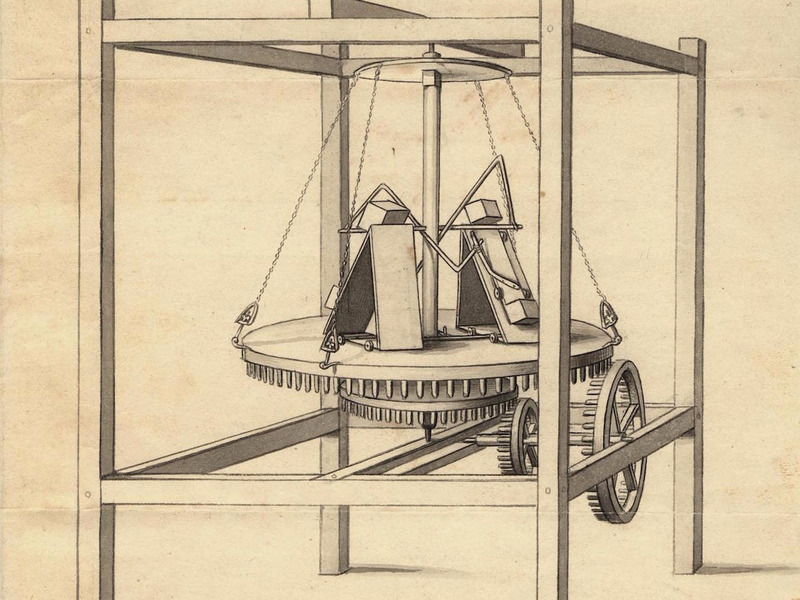 The fallout: After noticing a slight wobble in the machine, a skeptical mechanical engineer named Robert Fulton challenged Redheffer, claiming that he could find the mechanism keeping the machine in motion. And he did just that. It turns out that the machine's source of unstoppable energy was an old man in an attic, turning the crank while munching on a piece of bread. The find: According to the New York Sun, it was a "new theory of cometary phenomena". Apparently, an astronomer named Sir John Herschel had not only discovered new planets orbiting other stars, he had "solved or corrected nearly every leading problem of mathematical astronomy". The most exciting of these new astronomical discoveries: life on the Moon. The fallout: It turns out that not only had Herschel not actually found life on the Moon or cracked the entire field of mathematical astronomy, he wasn't even aware of these alleged discoveries, much less that they had been linked to him. The find: A 10-foot-long (3-m) petrified human body. 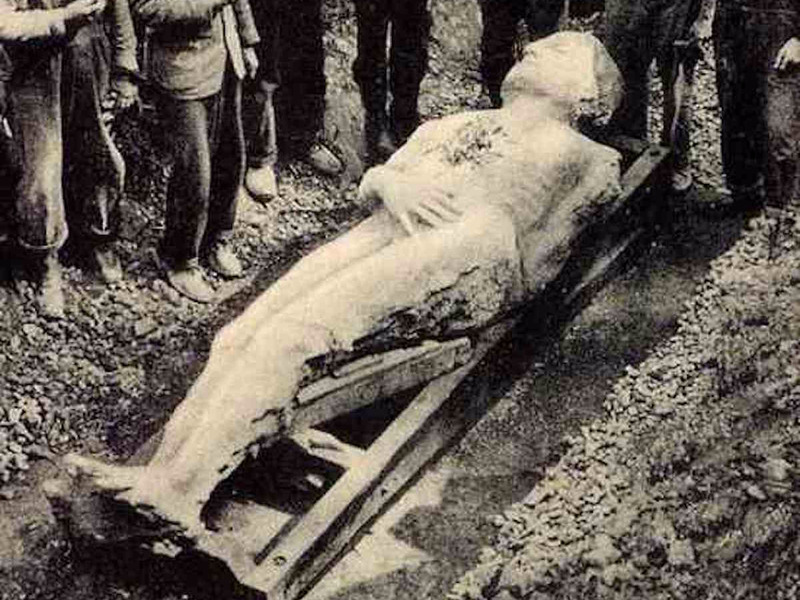 The 'Cardiff Giant' was discovered by a group of workers who were digging a well in someone's backyard. The fallout: An atheist named George Hull had created the giant as a prank on a fundamentalist minister who believed that Earth was once inhabited by giants, as per the Bible. When a man named P.T. Barnum started showing off a recreation of the giant, Hull tried to sue him, failing when he couldn't produce any evidence that his giant was legit. The find: Fragments of a humanlike skull, an apelike jawbone with two worn molar teeth, some stone tools, and fragments of animal fossils all discovered in a gravel pit by Charles Dawson, a professional lawyer and amateur fossil hunter. 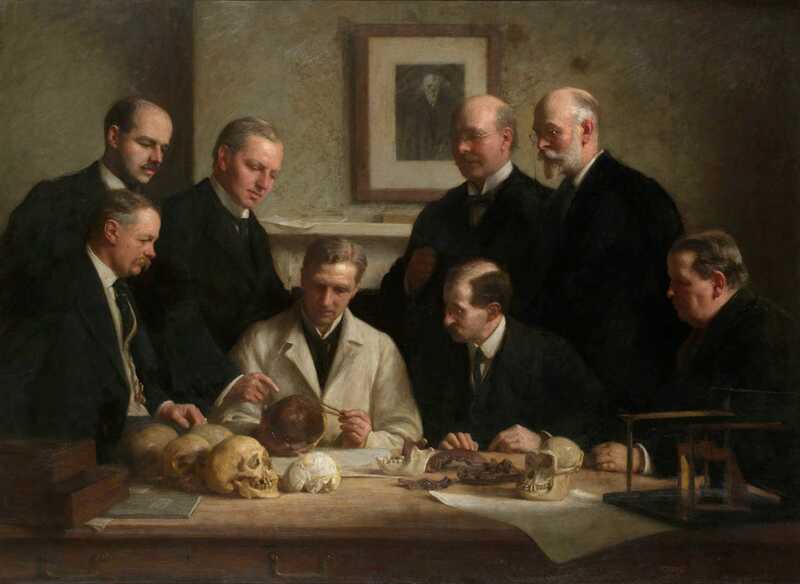 The skull, which scientists decided came from a creature nicknamed Piltdown Man who walked the earth up to 500,000 years ago, was hailed as the missing evolutionary link between apes and humans. The fallout: In the 1950s, scientists reexamined the bones. They found that the upper skull was only 50,000 years old and the jawbone, which scientists now think came from an orangutan, was only a few decades old. 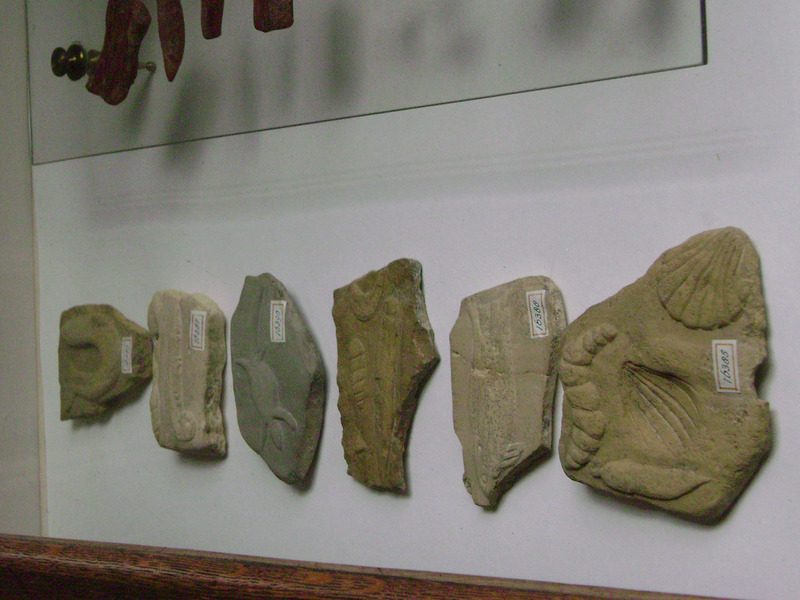 They also found that the fossils were stained with a chemical to make them appear aged. It turns out that Dawson had planted the fossils. But he was long dead before his discoveries were proven to be a hoax. 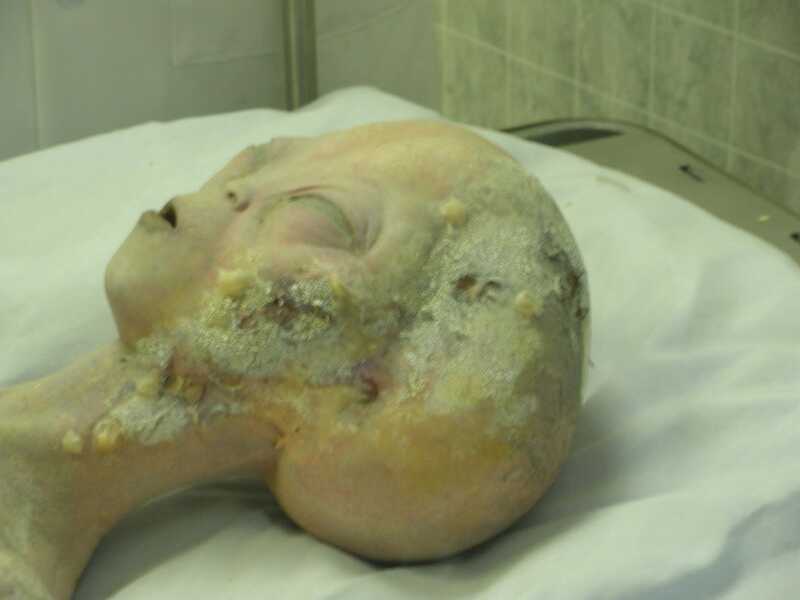 The find: Footage of the autopsy of an alien whose spacecraft had bit the dust in the summer of 1947 in Roswell, New Mexico. In 1995, British a man named Ray Santilli announced he had gotten the footage from a retired military cameraman. The fallout: The claims were immediately challenged throughout the scientific community, but Santilli didn't confess to the hoax until 2006. In a documentary, Santilli admitted to staging and recording the entire autopsy, but stood by his claim that the footage existed (he said he only filmed the reenactment because the original footage was in bad shape). The find: A "small stone age tribe" called the Tasaday tribe. 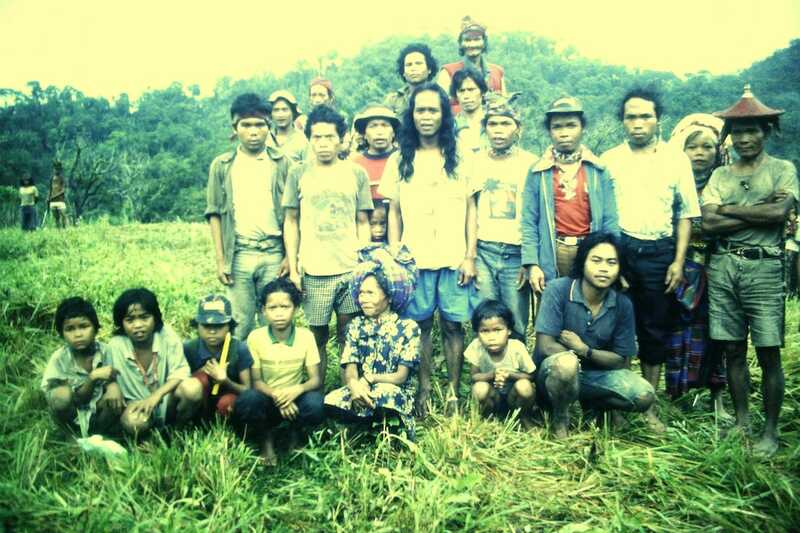 A Philippine government minister named Manuel Elizalde claimed to have found the tribe living in complete isolation on the island of Mindanao. The tribe "spoke a strange language, gathered wild food, used stone tools, lived in caves in the jungle, wore leaves for clothes, and settled matters by gentle persuasion," the Guardian reports. The president at the time declared the island a reserve, banning anthropologists from visiting the site and studying the tribe further. The fallout: In 1986, the president was forced out of office, and two journalists snuck into the land, only to find that the Tasaday tribe lived in houses, wore regular clothes, and had only temporarily adopted the primitive, stone age lifestyle at the urging of the Elizalde. The find: The oldest signs of human life ever discovered. Shinichi Fujimura, a Japanese archaeologist, first stepped into the spotlight in 1981 with his discovery of 40,000-year-old stoneware. They were the oldest artefacts ever found in Japan. 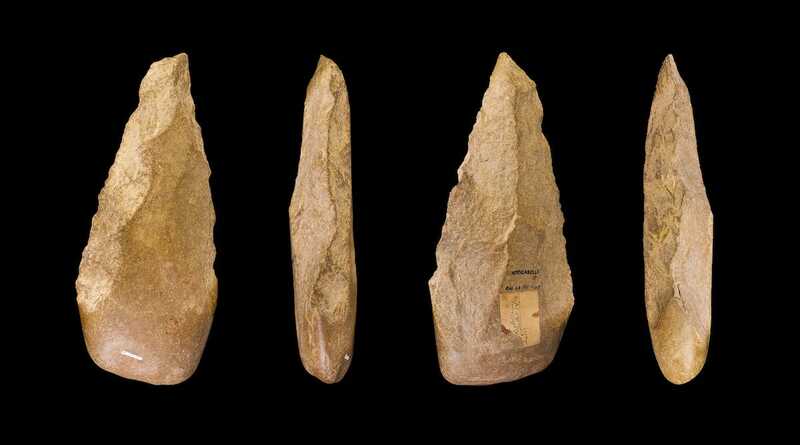 But it was his discovery of 600,000-year-old stoneware (which would have been the earliest signs of human life), along with a few holes that he claimed might have served as support for primitive shelters, that launched him to international fame in 2000. The fallout: That same year, a Japanese newspaper published photos of Fujimara digging holes at the site and planting the artefacts. He quickly fessed up, claiming he had been "possessed by an uncontrollable urge" and "tempted by the devil". The find: Two never-before-discovered radioactive elements. Scientists at Lawrence Berkeley National Laboratory synthesized these new elements, called ununoctium (element 118) and livermorium (element 16) by bombarding lead with krypton. According to the US secretary of energy, this was a "stunning discovery, which opens the door to further insights into the structure of the atomic nucleus". The fallout: In 2000, after different groups of researchers failed to replicate the results, the lab issued a retraction. Physicist Victor Ninov was accused of toying with the data to plant evidence that the elements had been created. That same year, livermorium was actually synthesized for the first time, followed by ununoctium a few years later. The find: The fossil of a feathered dinosaur called an archaeoraptor. 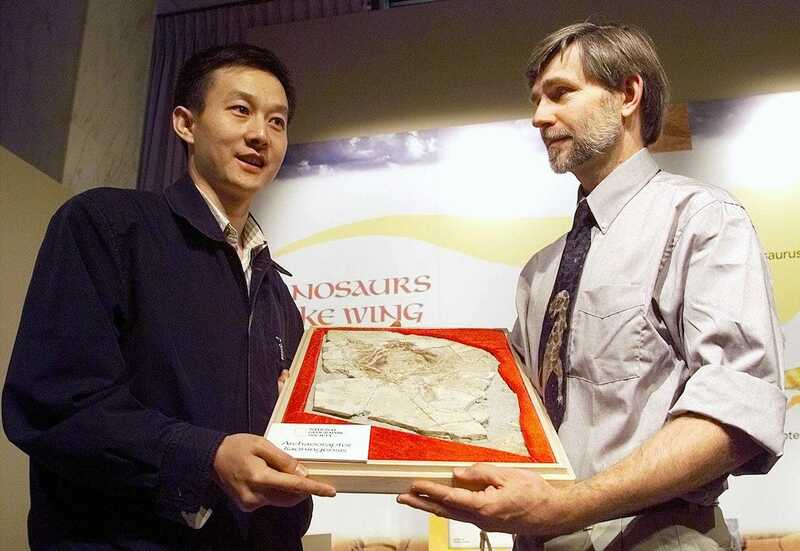 It was hailed as the missing evolutionary link between modern birds and carnivorous dinosaurs. The fallout: It turned out the archaeoraptor fossil was just a glued-together hodgepodge of fossils from different species. The head and upper body belonged to a type of primitive bird, the tail belonged to a small winged dinosaur, and the original owner of the legs and feet remains unknown.